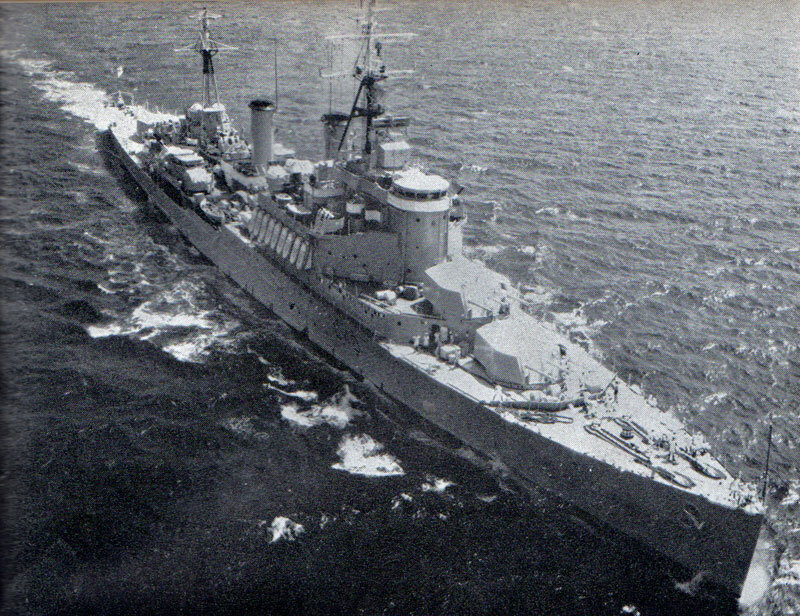 HMS Gambia took part in Exercise Dawn Breeze IV in the eastern Atlantic between March 17 and 24, 1959. 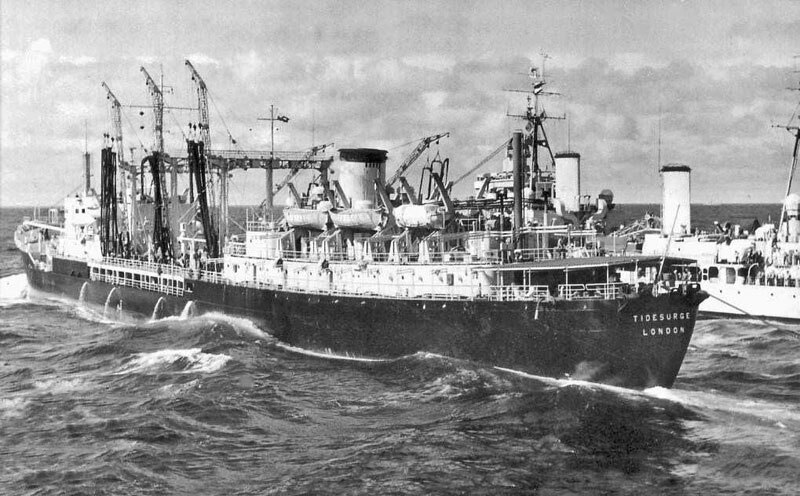 A NATO press release of March 10, 1959 describes the exercise as " to give training to the naval and marine air units of the participating nations in the conduct of anti-submarine warfare and in the air defence of a task group at sea." 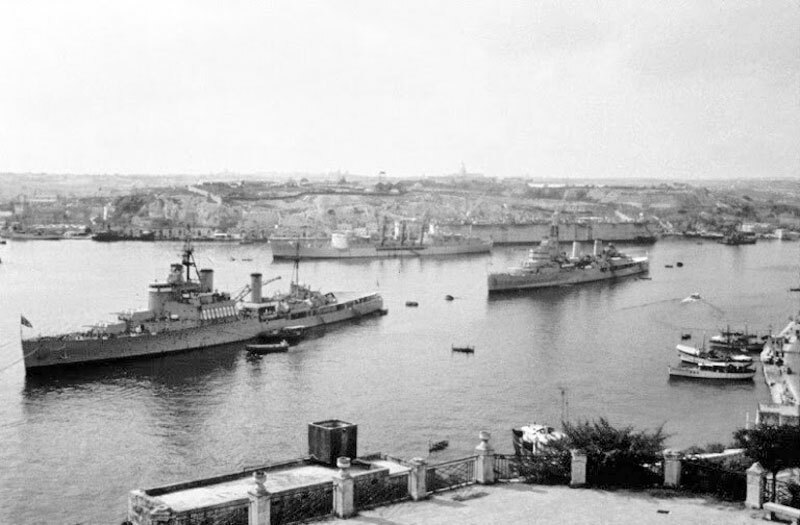 It goes on to say that "The seagoing forces will comprise 3 aircraft carriers, 1 cruiser, 1 fast minelayer, 1 depot ship, 2 auxiliaries and 18 destroyers and frigates (UK), 1 headquarters ship, 1 auxiliary and 3 destroyers and frigates (French); 3 escorts (Danish); 2 escorts (Portuguese). 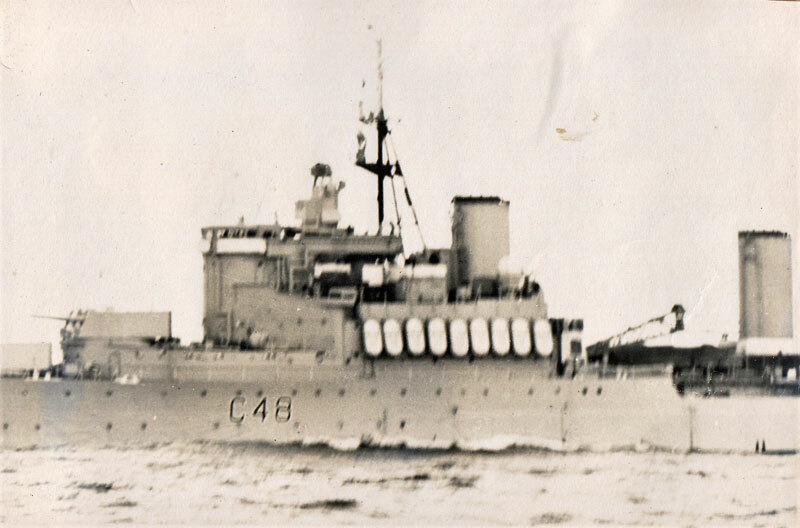 These forces will be supported by shackleton long-range maritime aircraft of Coastal Command, RAF, and Harpoons of the Portuguese Air Force. Opposing the sea-going forces will be Vulcans, Victors, Valiants and Canberras of UK Bomber Command, aircraft of the 3rd US Air Force, Neptune of the French Navy and 8 UK and 2 French submarines." A copy of the NATO press release, RDC/59/72, can be found here or from the NATO Archives. 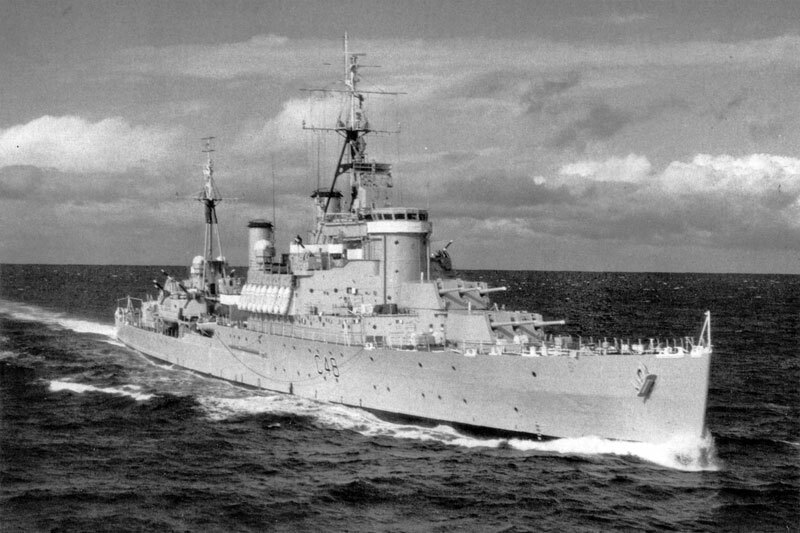 HMS Gambia took part in Exercise Fairwind IV, a NATO Naval Air Exercise, held in the eastern Atlantic and Scandinavian waters between May 25 and June 12, 1959. 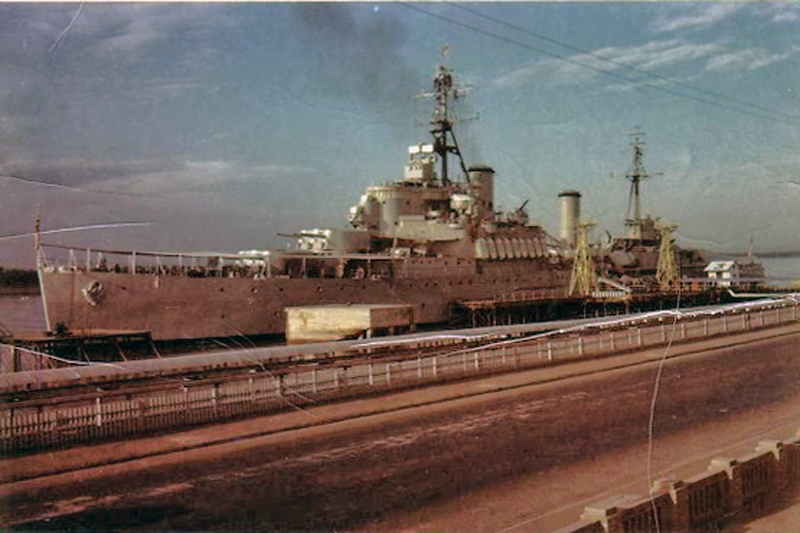 It was one of the regularly conducted Allied Command Atlantic Exercises held in conjunction with the annual movements of the United Kingdom Home Pleet. The first phase of the exercise was a weapon training period in United Kingdom home waters from May 25 to June 6. Thesecond phase was an air defence and anti-submarine warfare tectical exercise while the forces taking part were enroute to the Skagerrak between june 8 and 12. Approximately 40 ships and 50 aircraft participated in the exercise. A copy of the NATO press release, PO/59/639, can be found here or from the NATO Archives.